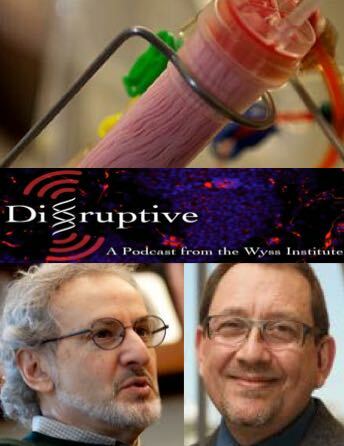 Welcome to DISRUPTIVE the podcast from Harvard’s Wyss Institute for Biologically Inspired Engineering. In this episode of DISRUPTIVE, we will focus on: CONFRONTING SEPSIS. Sepsis is a bloodstream infection in which the body’s organs become inflamed and susceptible to failure. The leading cause of hospital deaths, sepsis kills at least eight million people worldwide each year. It can be caused by 6 species of fungi and 1400 species of bacteria. Diagnosis takes two to five days, and every hour you wait can increase the risk of death by 5-9%. A new device developed by a team at Wyss may radically transform the way we treat sepsis. Their blood-cleansing approach can be administered quickly, even without identifying the infectious agent. In animal studies, treatment with this device reduced the number of targeted pathogens and toxins circulating in the bloodstream by more than 99%.